Homepage / Rose Meaning / What Is Yellow Rose Symbolism? What Is Yellow Rose Symbolism? Yellow rose symbolism makes everyone curious. What is the meaning of giving yellow rose to someone? With its optimistic and cheerful color, yellow rose is the perfect color for representing a cheerful mood. It is sometimes given to get close a friendship symbol. It is no problem to send a bouquet of yellow rose. With its optimistic and cheerful color, yellow rose is the perfect way to tighten friendship. You may send it to your friends and partners. Yellow rose represents its own symbolic meanings when you send it. If you have a misunderstanding to your office partners, you can send a bouquet of yellow rose to make their spirit up. 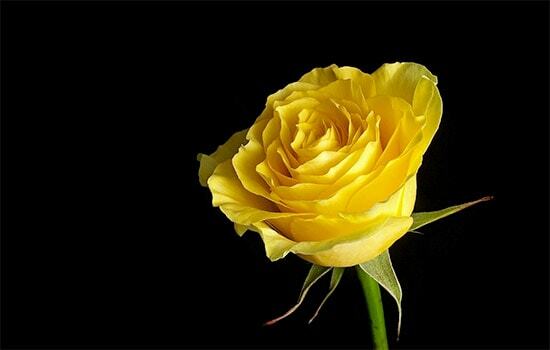 Yellow rose definition is meant to be a symbol of sympathy and empathy. When your friends get sad or sick, you can entertain and brighten your friend days. The yellow rose is the perfect choice. It seems to have no other choices. But, yellow rose is able to ensure someone to smile due to it. Based on the thing, yellow rose is appropriate for new mom, new bride, and friends getting graduated. It represents its amazing meanings for enclosing the friendship. 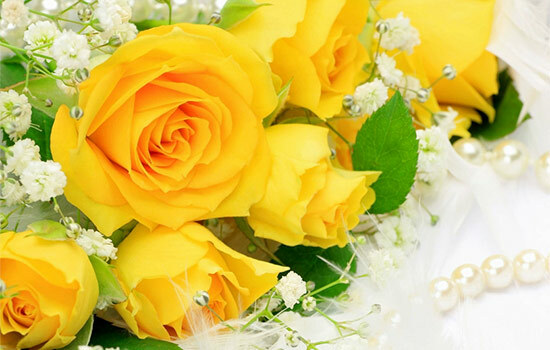 Yellow rose is representing a love if it is given to your couple. It means that you’re happy to your relationship. But, if you only give a single yellow rose, it has two meanings. In Victorian era, giving a single yellow rose could be meant to express jealousy and adultery. If you give it to your partner, it is better to include a text expressing your current heart condition in order to avoid misunderstanding. But, a friendship and care become a main meaning of yellow rose. It is free and no obstacles. It is like wind and free of being bound. Yellow rose represents that a sender is interested in a friendship only. In yellow roses, it is not found on fire interest. It is only warmth of sincere and heartfelt smiles. The sender of yellow rose expresses that she / he loves and cares to be a friend directly from their deepest heart. There is no secret hidden during their friendship. 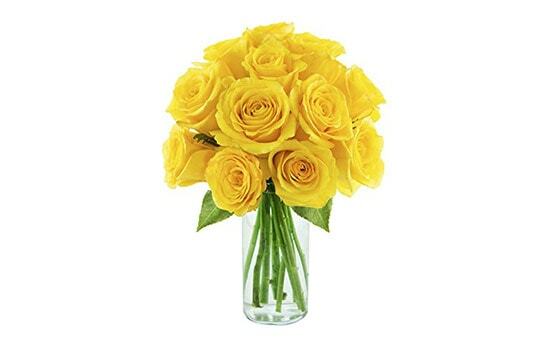 Though a yellow rose represents positive ideas and symbols of freedom, happiness, newlywed, new mom, new graduation, and friendship, but this rose has negative connotation where human characteristics and features have negative nuance in it. It has been explained before that it can be meant to be jealously and adultery. The other meanings can define waning of love and careful expression in a love relationship if it doesn’t run well. Yellow rose is identical to sun color being a happiness symbol and eternal friendship. It can be defined to different situations and conditions while it is given. From the explanation of yellow rose definition, it can be concluded that yellow rose has its different symbolic meanings. It can bring positive meanings but sometimes it defines negative meanings. The meanings depend on your intention and hope giving this yellow rose. Overall, it represents a symbol, close friendship, happiness, and cheerful relationship from the yellow rose symbolism. What Flower Means Happiness? These are 6 Happiness Flowers! What Flower Means Forgiveness? Here are 5 Apology Flowers!